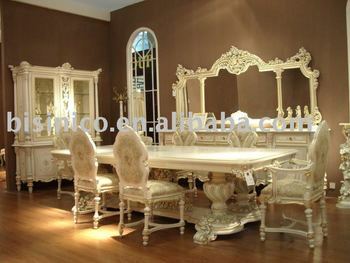 We are specialized in manufacturing and exporting furnitures in China. This chaise is made of complete solid wood.All the details are made by hand carved. Designs and sizes can be customized based on your needs.We aim to offer a full house solution for your house or project. Besides,we also have other matching furnitures to offer,for your more choice. Stylesinclude European style,American style,French style,etc. Also all the necessary matching decoration items are available also. Welcome to visit our website for more product details and our newest designs. You are always welcome to contact us for any information you need.We will come back to you at the soonest time.